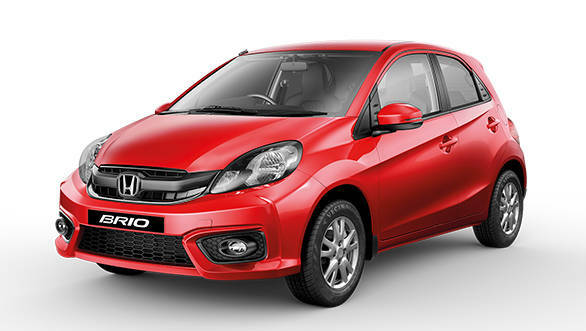 A news outlet has reported that the Honda Cars India has ended production of the Hoinda Brio hatchback in India. 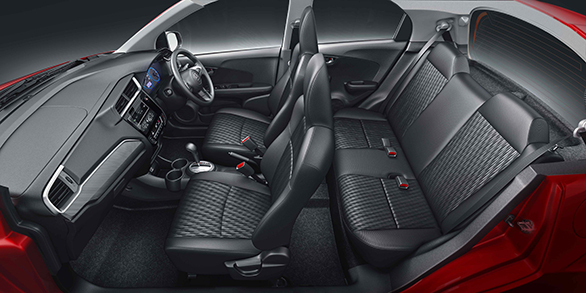 The Brio had not been a sales success, more so in the last few months, where it sold between 100 to 150 per month. It is also unlikely that the company will bring the next-generation Brio to India. Launched in India in 2011 and receiving an update in 2016, the Brio was only available with a single petrol engine option. This 1.2-litre petrol made 88PS and 109 Nm. An automatic option was offered later on. The car's platform eventually spawned a family of cars like the first-gen Amaze sub-four metre and the BR-V MPV. The Brio had all the positives you could expect from a Honda but never really caught the imagination of the Indian public. The lack of a diesel engine option, slightly left-field styling and the dominance of the Maruti Suzuki Swift could be some factors which held it back here.The development also means that Honda no longer has an offering in the lucrative B-segment hatchback category in the Indian market.